A superb hybrid tea rose. Carries dark rose pink blooms with good healthy glossy foliage. 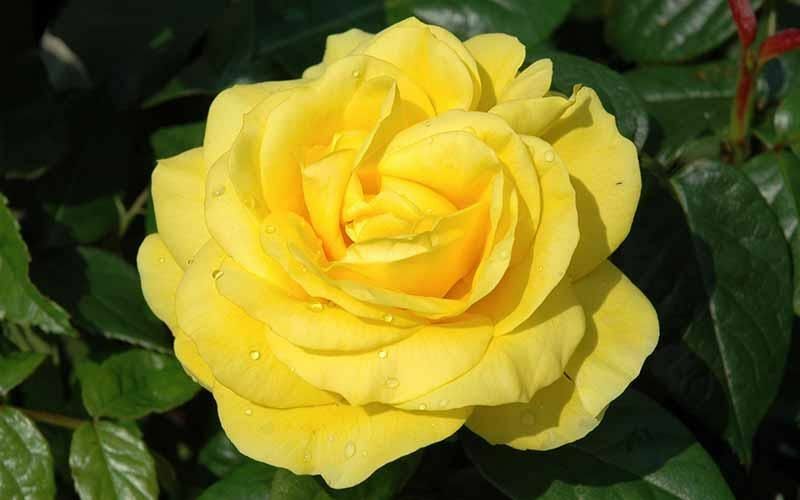 Has a long flowering period with a good scent and excellent disease resistance. Beautiful, large and fully double, Indian pink blooms with a pretty 'ruffling' to the edges of the petals. Adorned with an RHS award of garden merit and a delicious scent, this rose makes a wonderful present for anniversaries of all kinds.